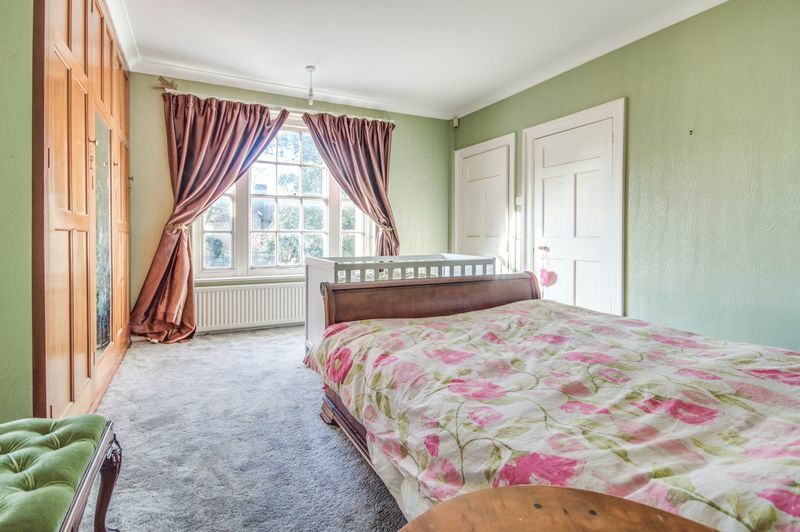 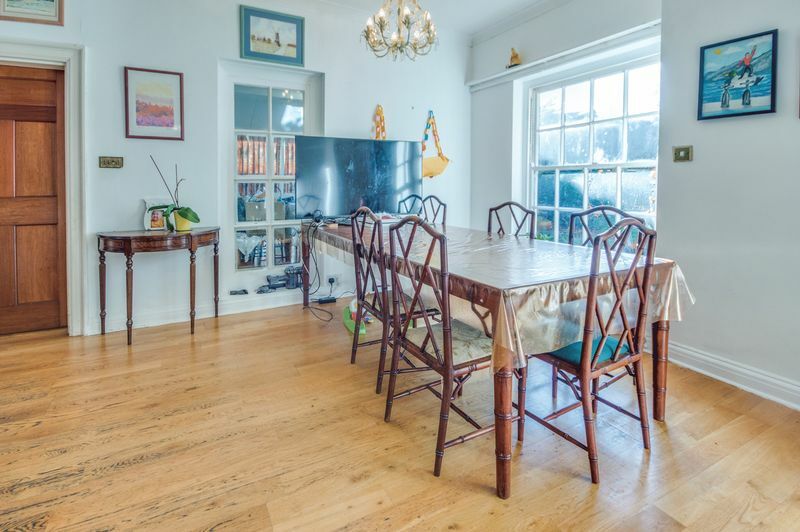 A handsome substantial Neo-Georgian house in an enviable location on the edge of Canterbury City centre within walking distance to all the City’s principal facilities. 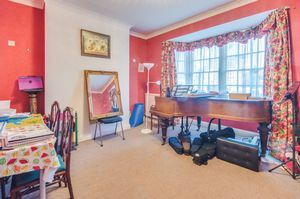 The property has comprehensive and versatile accommodation of elegant proportions. On the ground floor is an impressive entrance hall with attractive staircase rising to the first floor and opening into a large dining hall at the rear. 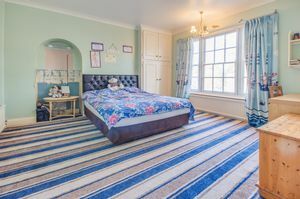 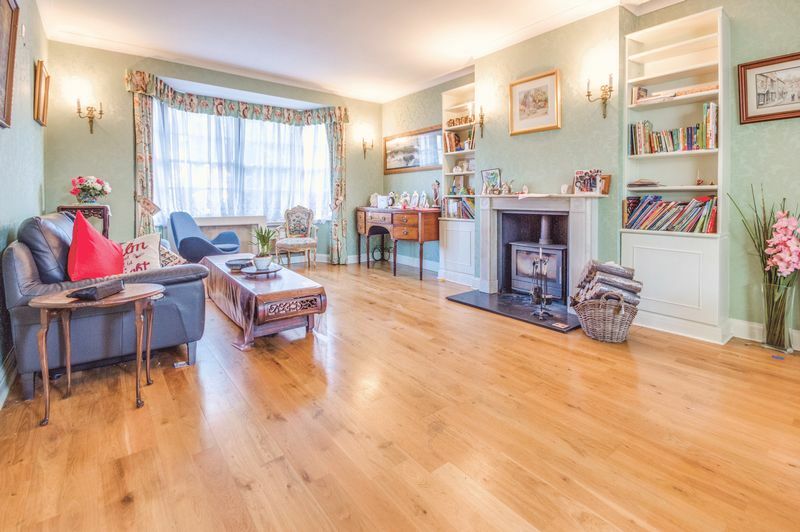 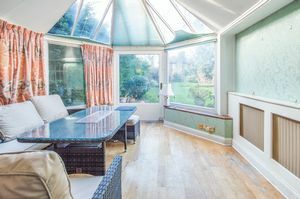 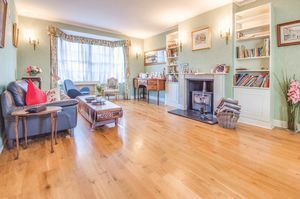 There are two large reception rooms; a large sitting room with window to the front, log burning stove and conservatory to the rear opening onto the garden. 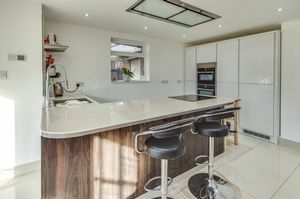 There is a separate family room to the front and kitchen which has been refitted in a contemporary style with a comprehensive range of integral appliances. 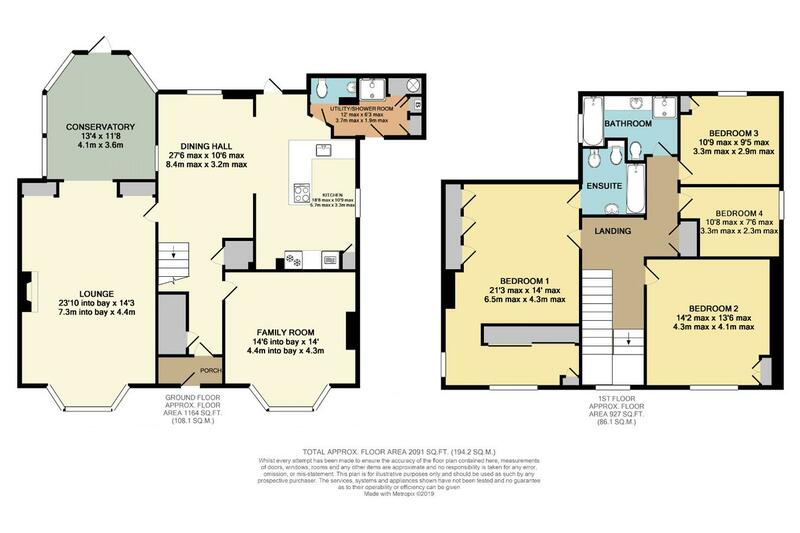 There is also a useful utility area including shower room and w.c. On the first floor the master bedroom has an ensuite bathroom plus dressing area. 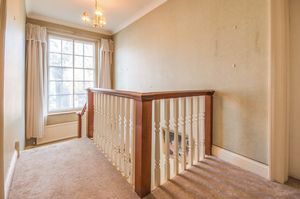 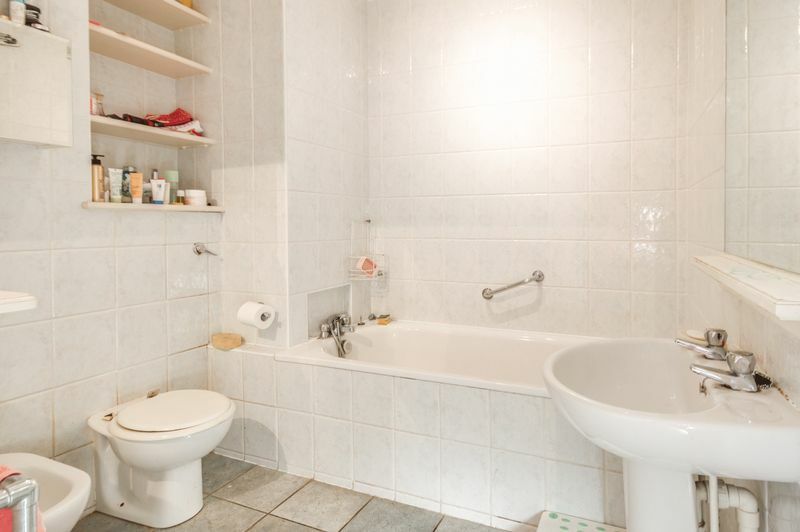 There is an attractive landing and three further bedrooms plus the family bathroom. 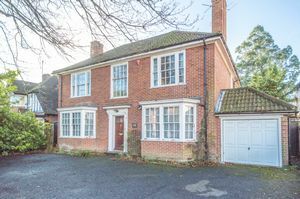 The property benefits from a gas fired heating system. Externally vehicular is gained onto a tarmac driveway providing parking, turning and access to the garage. 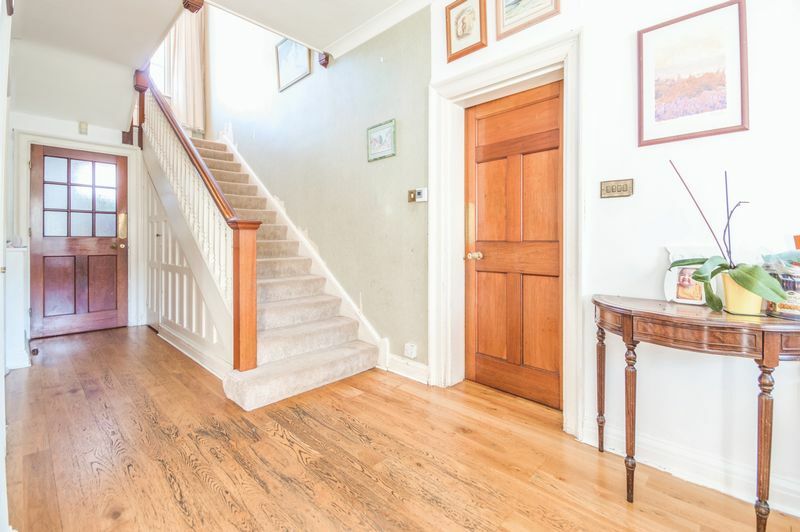 Pedestrian access can be gained from the side to the rear garden. 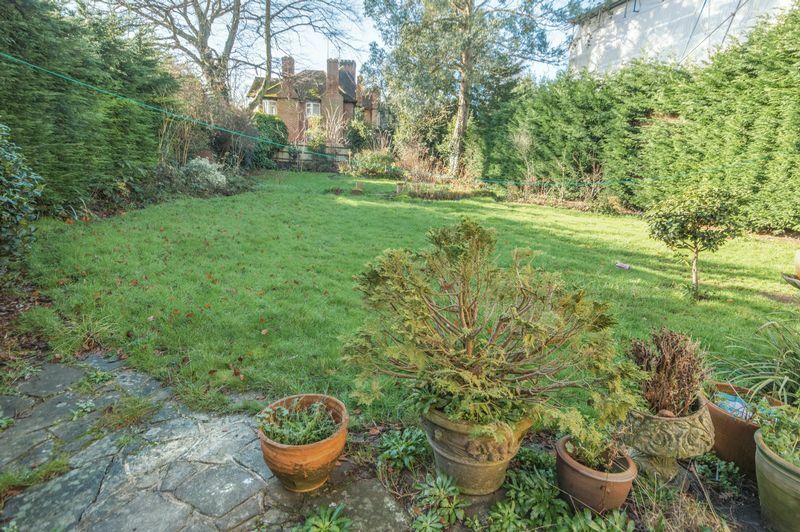 The rear garden measures approx. 116ft (35.33m) x 54ft (16.45m) and has a paved seating area onto lawn with inset beds and borders with mature Eucalyptus tree to the rear. 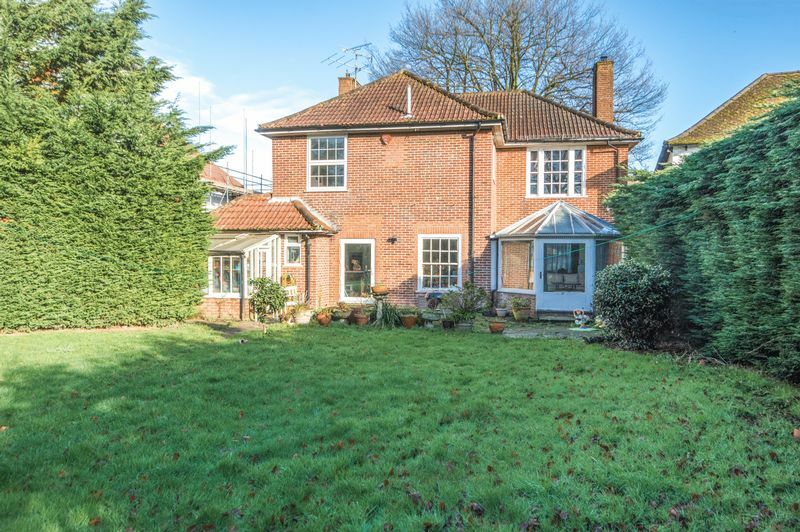 The garden is enclosed by a mixture of wood panel fencing and Conifer hedging. 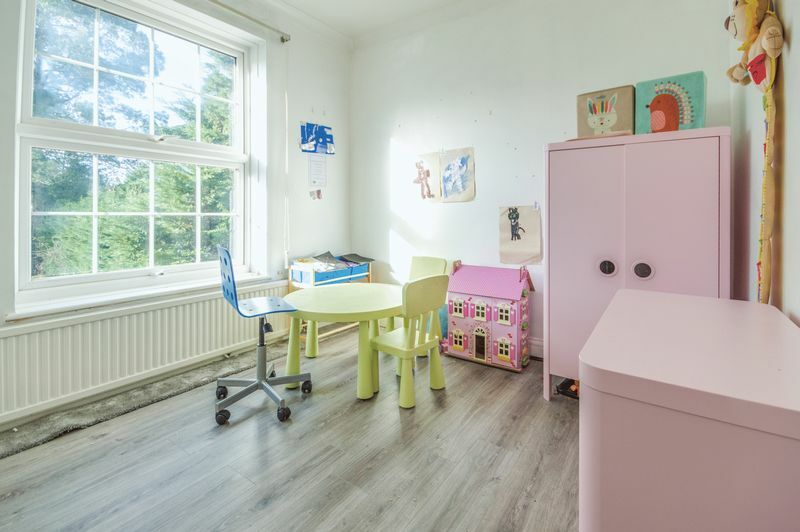 The City centre is within a few minutes walk and offers extensive amenities including a wide range of shops, recreational facilities, schools, colleges and universities. High speed rail services are available from Canterbury West station to London St. Pancras with an approximate journey time of 55 minutes. The M2 motorway to London and A2 to Dover are both easily accessible.